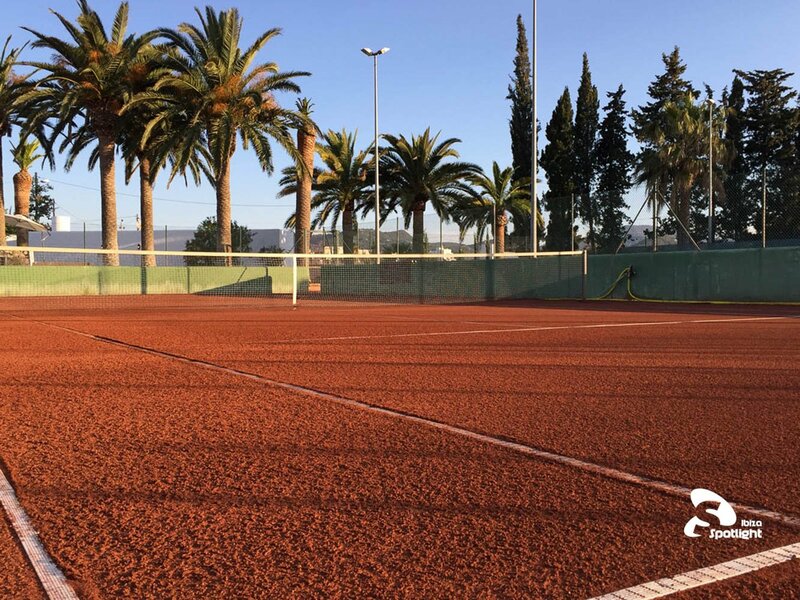 Under new management and recently modernised, Viva Tennis Ibiza offers professional coaching (private and in groups) on direct clay or artificial grass tennis courts. Set in a quiet location within walking distance from central San Antonio, Viva Tennis Ibiza is an active and popular tennis club, that has been recently modernised to an exceptionally high standard. It offers 2 perfectly maintained traditional red clay courts and 3 artificial grass courts, a friendly and social bar with snacks and refreshments, tennis equipment and a racquet stringing service. All of the courts are floodlit and both surface types are 'soft' offering lower joint impact play compared to harder concrete courts. The multi-lingual coaching team offers private lessons, year-round children's classes, group clinics for all ages/levels and children's tennis camps between June and September (in English and Spanish). Alternatively the club is always happy to arrange singles and doubles opponents from the large player pool. They also provide private lessons at your villa from the most dedicated and professional coaches on the island. After a game you are welcome to make use of the male and female changing rooms, take a refreshing dip in the pool, or enjoy a cool drink in the recently modernised bar with attached palm-shaded terrace. Viva Tennis Ibiza is the perfect destination in Ibiza for the complete tennis experience. Online booking necessary to guarantee court - fully refundable if cancelled 24 hours ahead.